Our classic movie poster frames are made from the highest quality Anodized Aluminum. 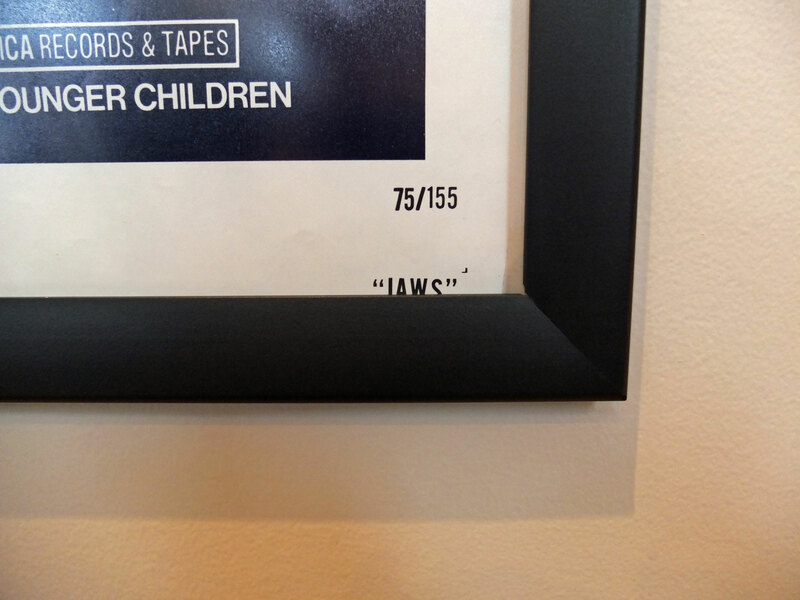 We take pride in the fact that these movie poster frames have a look and feel far superior than most poster frames on the market today. 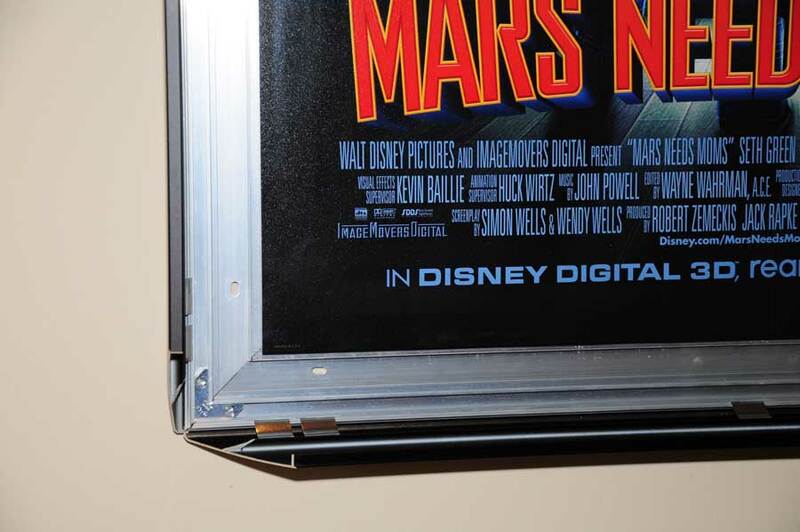 And the best part about these classic cinema poster frames is once they are on the wall, you can change the movie posters in and out just by snapping all 4 sides open, never having to take the poster frame off the wall.